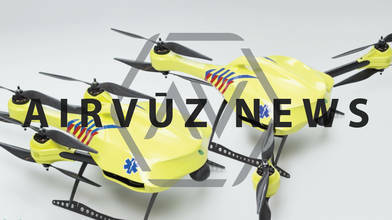 Description: Drones are starting to play a roll in the medical field. See the "Ambulance Drone", developed at Delft University in the Netherlands by Alec Momont. Also learn about the role drones will play in Rwanda thanks to U.S. robotics company Zipline, Inc. Putting drones to good use by helping people with medical emergencies and shipments seems like a great idea to us!